Don’t know where to find a place to store all your high-quality videos or favorite movies? 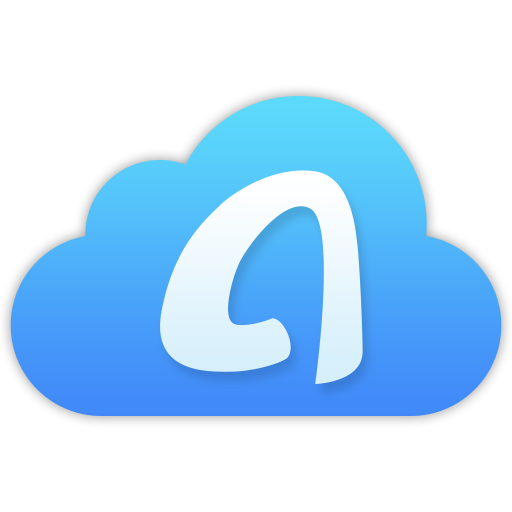 Go read this review of best cloud storage for videos to find the one you need! No matter recording your wonderful moments or working as a professional videographer, apparently, we would save videos to our computers or mobiles. In order to have more spare space, cloud storage is a great option for us to seek help. It can assist us to access videos at any time and place and easily share them with others. 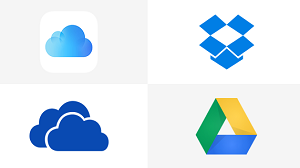 With such diverse cloud storage for us to choose, which one would you select to use? Follow this article to know more information about the best cloud storage for videos and make your decision! Professional: 1 TB of storage with a 14-day free trial ($19.99/month; $199.00/year). In Dropbox, you can stream all your videos online with the options as playback speed and video quality for you to choose. Your videos can be shared both via email or links. The receiver who doesn’t have a Dropbox account can also download, stream the video and leave comments. It supports the version history that allows users to trace back the old versions and restore them. The person, time and operating device will be shown for each version. More than manually upload videos to Dropbox, it has an option to automatically upload your camera roll photos and videos to Dropbox. 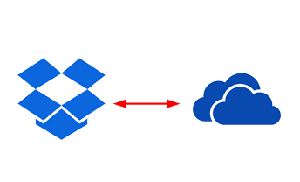 Due to its wide range of data centers in the U.S., Dropbox can render users a quite stable and fast sync and transfer speed. 3 tiers for more storage: 100 GB ($1.99 per month); 1 TB ($9.99 per month); 10 TB ($99.99 per month). You can also stream videos online on Google Drive. It has some nice features of its video player like changing play speed, switching the video quality and activating the subtitles. Google Drive can help users to generate an HTML code of the video and paste HTML to embed in website. 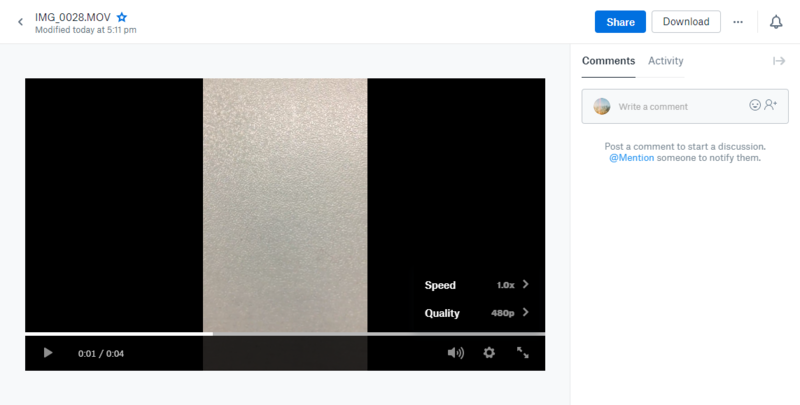 When sharing videos in the Google Drive, you can choose different accesses like sharing public or private links and permissions for the viewers like editing, commenting or only viewing the video. 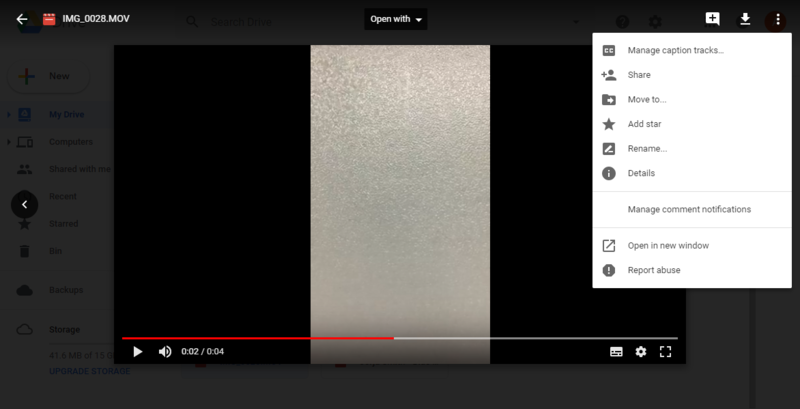 You can directly get your who videos files as a category from the search box. 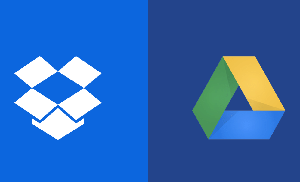 You can also use Google Photos to automatically upload your photos and files on your devices to Google Drive. Premium: 500 GB of storage with 500 GB download link traffic and the unlimited remote upload traffic. Premium Plus: 2 TB of storage with 2 TB download link traffic and the unlimited remote upload traffic. 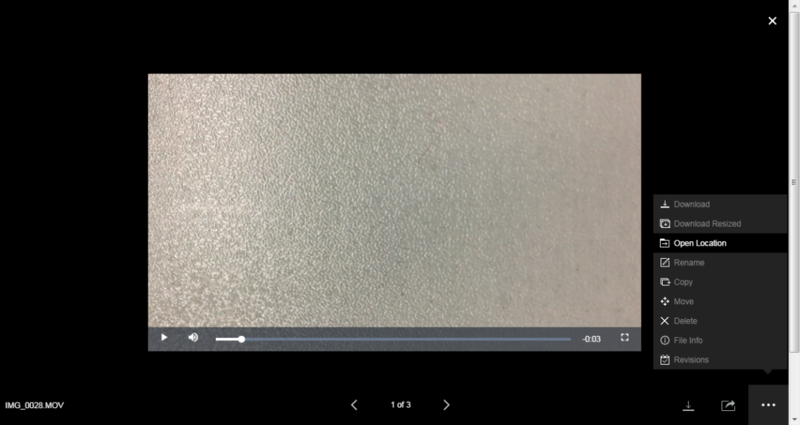 When streaming videos on pCloud, it only allows you to change the video quality. All the videos you upload would be saved to “My Videos”, which make it easy to find. It can also automatically back up your photos and videos in your camera roll. Also, one special feature for pCloud is its upload link. Once you create an upload link of your folder in pCloud, you can share it with your friends or family. When they open the link, they can directly upload files to the folder in your pCloud account. 5TB for $9.99 a month for 5 users (attached with Office365 subscription). 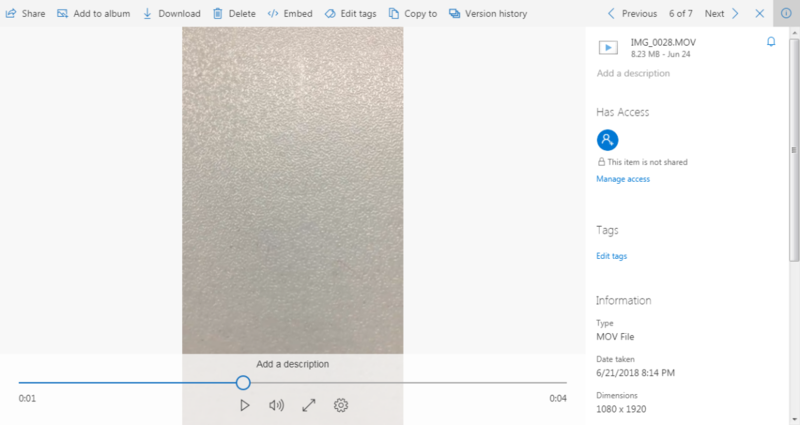 Version history enables users to check who and when the video is modified, and restore to the old versions at any time. Tags can be added to the video to help you find it easily when searching for it. You can also add descriptions and comments to the video. You can also embed the video as an HTML code in a blog or website. After click embed, Dropbox will generate an HTML code to let you copy it. 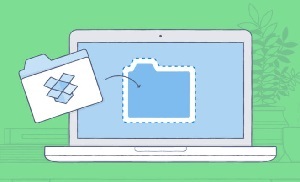 Sharing video in Dropbox allows you to manage access like the permission of editing, setting an expiration date or password. The last two options are only available for the premium plan. That’s all the 4 best cloud storage for videos we selected for you. As you can see, with diverse features, you can choose one to enjoy streaming and manage videos on your cloud storage. What do you think about the best cloud storage for videos? Share it with us in the comments below!